An increase of 17.3% compared with the same period a year earlier. Developing creative ideas and designing new materials in accordance with business needs. Working on layouts and art work using a range of media, including photography and computer-aided design. Executing brand building programs both in the domestic and international markets. Supporting the exhibition team when arranging exhibitions and events. Working to promote the gallery’s activities through media, marketing and attendance at industry events. Client interviews, restaurant write-ups, event write-ups, and weekly blogging. Identifying potential clients, organizing and supporting photo shoots, and assisting in client partnership proposals. Founded in early 2000, the company has since experienced a period of strong and consistent growth. The company is committed to delivering high-level visual art/entertainment content production and client tailored art direction consultation services. As a visual arts specialist, the company has been established to provide creative visual support to companies to assist in the successful delivery of their project goals. The team has been structured to accommodate for most of their clients’ needs to provide the best solutions, professional services and creative recommendations available to the industry. The company is comprised of a team of highly talented artists with great visions and expectations of the quality of work they produce. We offer Marketing placements across our Program Locations, with many companies located in Manchester, Japan and Ho Chi Minh City. According to the National Statistics Bureau of China, GDP of the cultural industry increased by 22 per cent each year from 2004 to 2008. Japan currently leads the world in television technologies, including 3D television technologies and organic EL displays. This field continues to grow with new technologies coming through Japanese media. Manchester is home to the UK’s key media players including the BBC and ITV. Some of Vietnam’s major media companies are based out of Ho Chi Minh City. Companies like Get Job Done, Dentsu Vietnam, and Ban Tay So Solutions Co. Ltd to name a few. 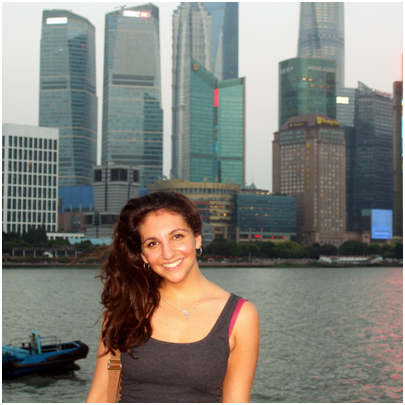 "If I could tell anyone one thing it would be: study abroad. I decided to travel and intern in Beijing, China because I wanted to go somewhere unique and put myself in an environment I was unfamiliar with. I got all of that and more. 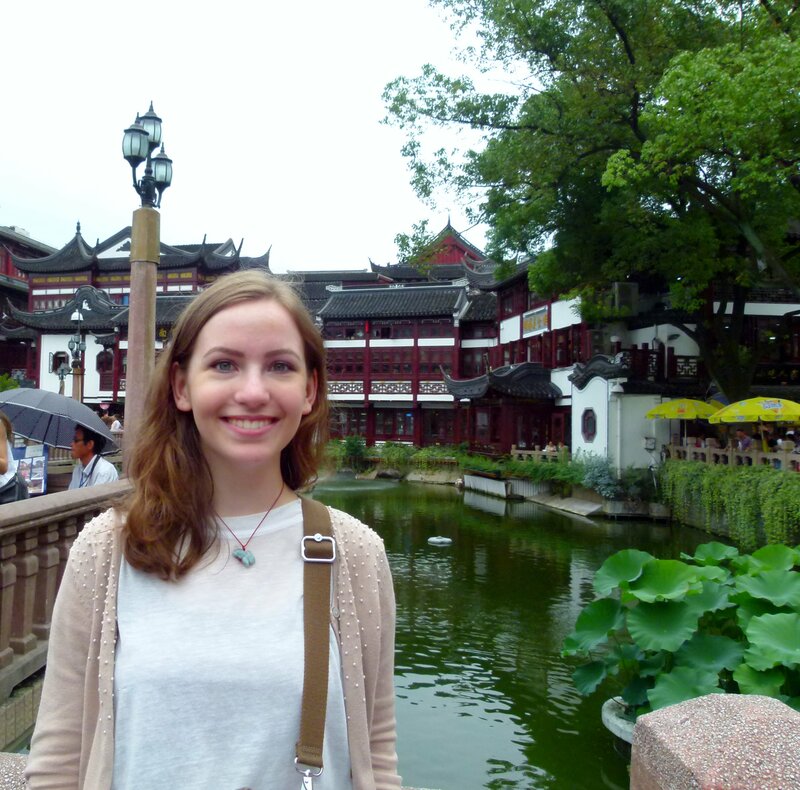 After spending my entire summer in China I am leaving with networking skills, new knowledge of the foreign sector of marketing, having attended embassy events, and with an overall appreciation and infatuation with China."